Divorce is generally expensive, especially if both parties can’t agree or continue to fight over the littlest things. There is the also issue of being unaware of the actions and mistakes that can drive the cost of the entire case higher than what it is supposed to be. This can then make the process more stressful and time-consuming, with both parties not feeling completely satisfied with the settlement. If you and your partner are going through marriage dissolution, it is important to find out how you or your seemingly harmless actions can make your divorce more expensive. Hiring lawyer costs money so you might initially think that representing yourself might help you save. This isn’t entirely true, as handling all the legal proceedings on your own can cost you more in the long run. This is especially the case if you know nothing about the divorce law or if you unknowingly enter into a bad agreement and settle for something that is less than what you deserve. The way your divorce turns out will affect your life in the future, so it is only important to handle it with diligence. Hire an experienced divorce lawyer that can protect and defend your rights. Also, be sure to choose a lawyer that focuses on family and divorce law, not just any attorney who offer you the cheapest service possible. It is always easy to entertain the idea of getting even or revenge, especially if your soon-to-be ex-spouse cheated on you or did something unforgivable. Doing so, however, can only invite more hate and expenses. Nassau County divorce lawyers note that embarrassing your spouse or opposing everything s/he suggests can only prompt him/her to do the same. It may not be that easy, but it is best to set hurt and anger aside. 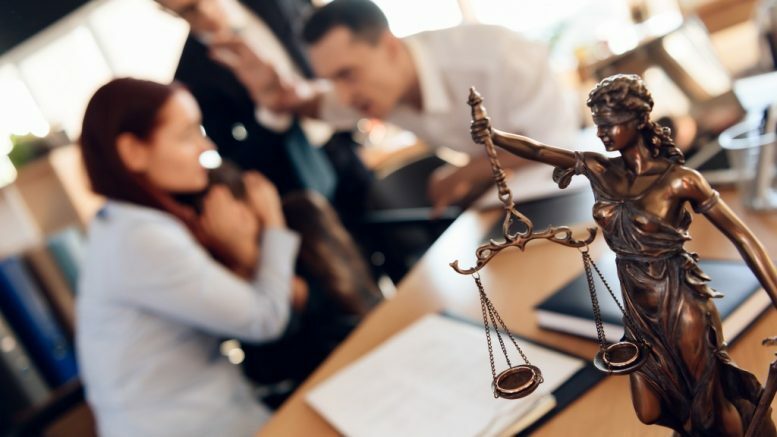 If you want to get through the case as quickly as possible, follow what your lawyers tell you and focus on fighting for what matters most like getting alimony or the custody of the kids. If you constantly call your divorce attorney to simply talk or share whatever your grievances are, expect your bills to be higher. 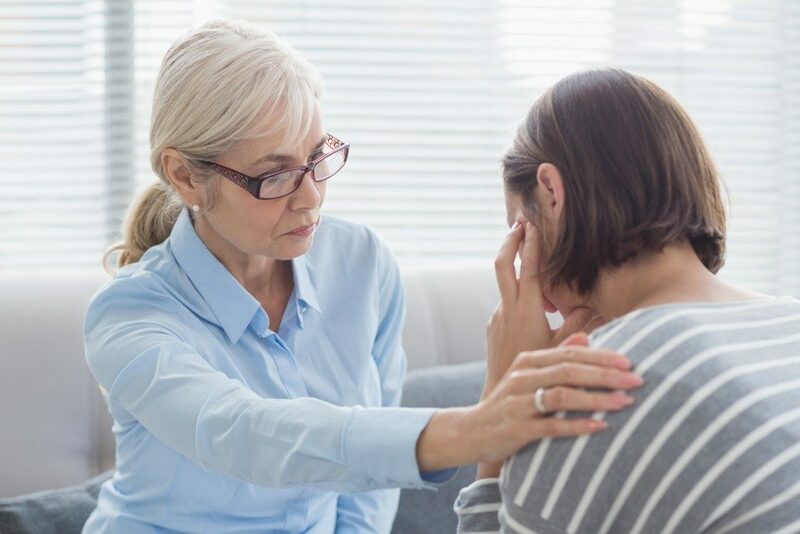 While they are there to help you with the case, constantly calling them for non-legal matters means taking their time away from focusing on other case or dealing with other clients. If you need someone to talk to, hire a therapist or call a close friend. You can also find a support group or engage in hobbies that can relax your mind and soul. With divorce and every aspect that needs to be settled, you can only expect a drop in your income or standard of living. This is why you need to think carefully about how your new life or finances will be as a single individual. You may have to set a budget based on your needs (and maybe a few of your wants), while also taking into account that your expenses have to stay within your new income. Be sure to work closely with your attorney or consider hiring a financial analyst. While you may think that hiring one will make your divorce more expensive, this is not entirely true, especially if there ’s a lot at stake. Bringing professionals may save you from making costly mistakes that can hurt your future life and finances. Keep your divorce expenses from increasing. Be sure to avoid the mistakes mentioned above and find other ways to manage the cost of your divorce. 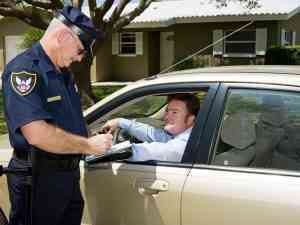 Did you know that there are things you shouldn't do when you’re faced with a ticket? From the moment an officer flags your vehicle, you know that you’re in trouble. Getting a traffic ticket may seem like a small hassle and a bit of cash thrown to the wind, but it does have consequences for your insurance and loans in the future.